Are you struggling to find something to do this week in Dubai? We have your back. 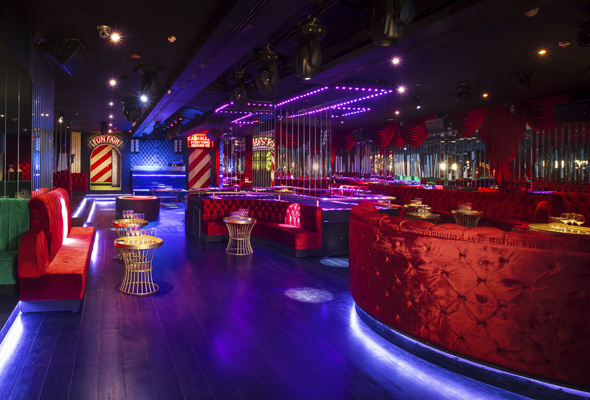 Whether it’s a lively ladies’ night or meeting a celebrity chef, there’s loads to choose from this week in Dubai. Here are 8 great deals you need to know about this week. Looking to kickstart your week with a bang? Well, superclub BOA has the answer, or rather the ‘Story’, with the launch of their new Sunday ladies’ night. 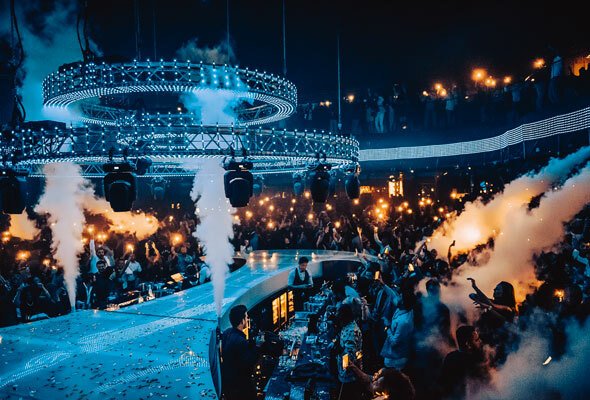 Taking place at the Al Habtoor city superclub, the new night promises unlimited free drinks for ladies from doors opening at 11pm until the club closing at 3am. 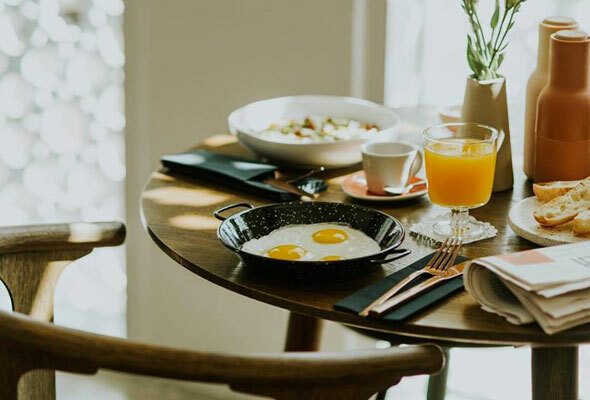 Perhaps you would enjoy a breakfast place you haven’t tried before? The Balkan style bistro, 21grams, famous for its Komplet eggs is a unique and very cosy place to enjoy a Monday morning breakfast. However, if you don’t think you can make breakfast then not to worry as they serve it until 5pm. Keen to watch the Super Bowl by the beach? Well, you can do this at Stars N Bars at La Mer this Monday. You can enjoy free flowing drinks packages alongside a food menu filled with top pub-grub. 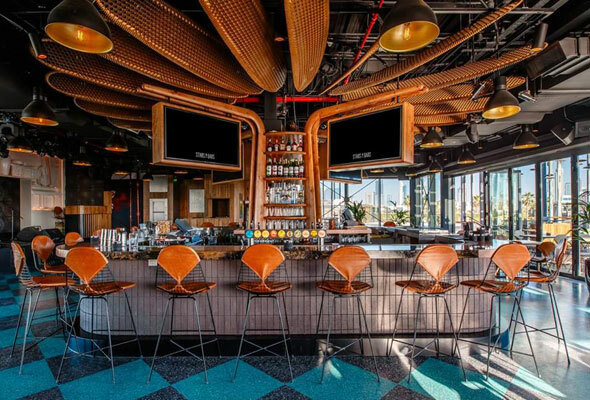 Your view surely can’t be blocked either, with 17 televisions spread across the bar and the 160-inch screen nearby. 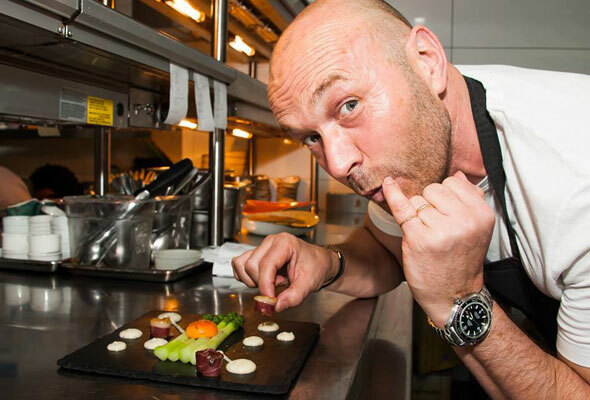 Ahead of heading to the Capital for a trip to his new Abu Dhabi restaurant, celebrity chef Simon Rimmer will be on the pots and pans at his Dubai outlet. He’ll be hosting an exclusive veggie & vegan menu, along with entertaining the guests for one night only on Monday February 4. Pope Francis is set to visit the UAE this year for a landmark, three-day visit which will take place from February 3 to 5. It will be the first time a Pope has ever come to the UAE. On Tuesday February 5 at 10.30am, there will be a Holy Mass at Zayed Sports City Stadium, where 120,000 Catholics in the UAE will gather. 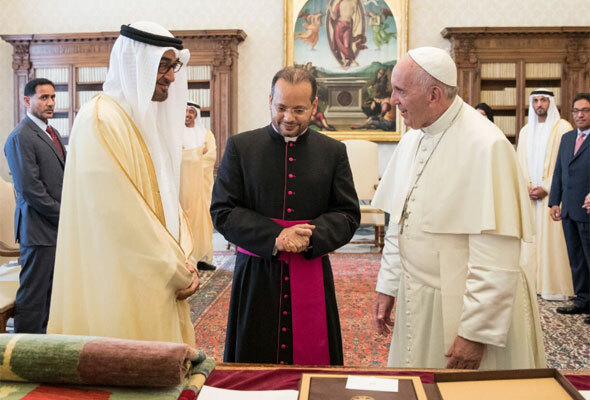 The Papal mass is the most awaited event from the three days of the Pope’s visit to the UAE, which is home to nearly a million Catholics all eager for a chance to catch a glimpse of the bishop of Rome. Tickets have already been allocated, but you will be able to watch it on live broadcasts at churches across the UAE, or on a livestream on the official visit website, as well as on the Vatican’s YouTube channel. Cirque Le Soir already has one of the newest and quirkiest ladies nights in the city, and this weekend as well as free flowing complimentary beverages and out of the box performances, award-winning DJ Colin Francis will be hitting the decks and spinning tunes guaranteed to keep you on the dancefloor all night long. 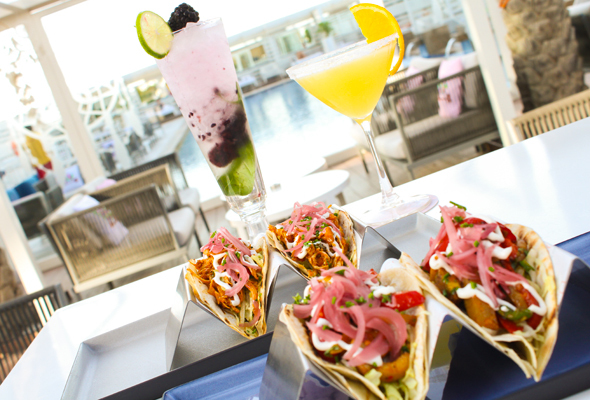 There’s a new reason to ‘taco’ about Coco Lounge at Media One hotel with the launch of their new Wednesday taco deal. Available every Wednesday from midday, enjoy four tacos from a choice of vegetable, chicken and shrimp and two cocktails for Dhs99 per person. 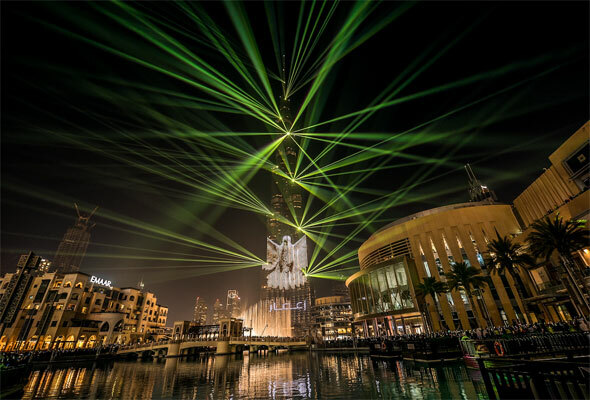 The Burj Khalifa is set to put on a laser light show display for this year’s Chinese New Year. The show will include images of a Chinese boy joined by an Emirati boy decorating a peach blossom, and also hanging a lantern on the tree to celebrate the new year.